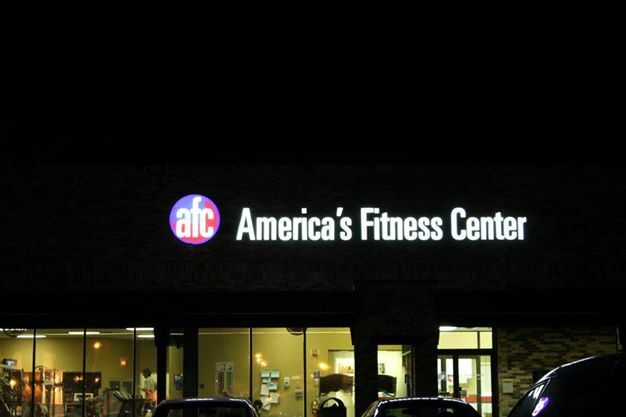 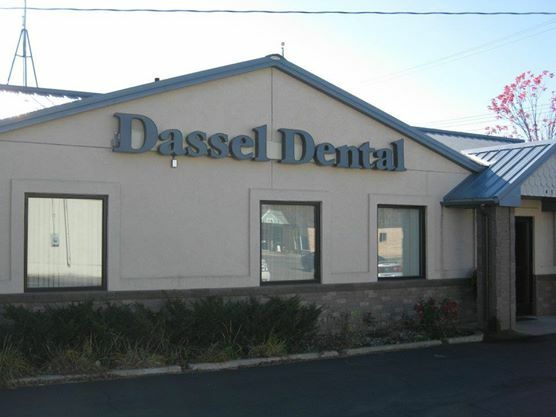 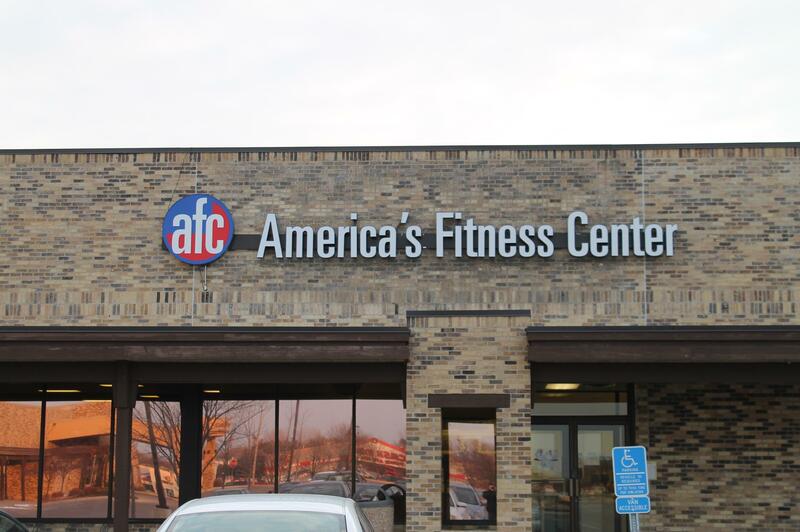 Channel Lettering is one of the most popular types of commercial signage. 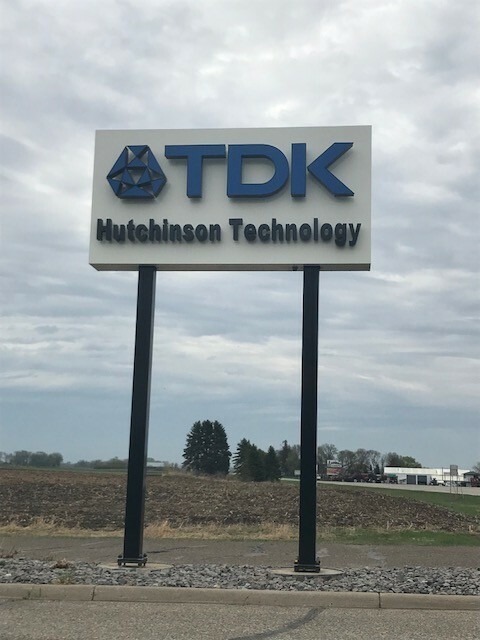 It can be mounted on a raceway, directly to a building or to a box cabinet sign. 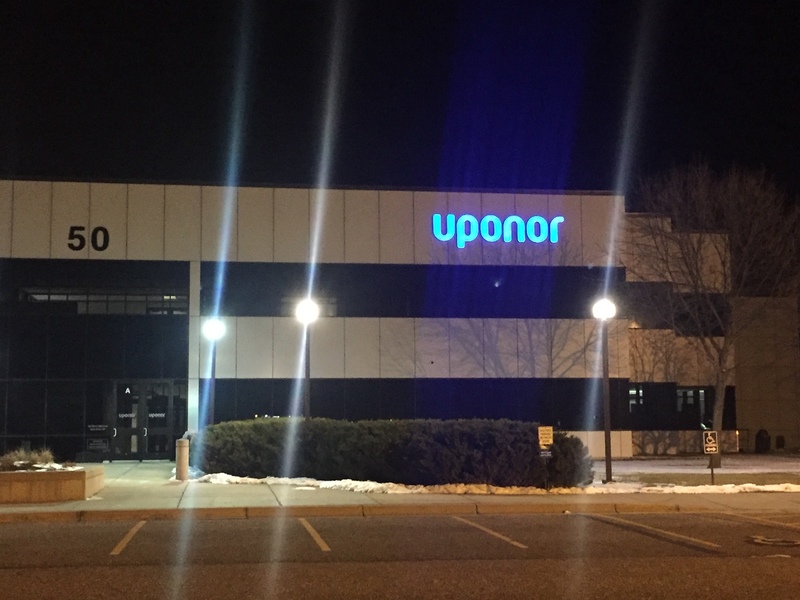 In the past channel letters were often illuminated with neon lighting but with the improvement of LED lighting technology and the cost savings many customers are converting over to LED lighting. 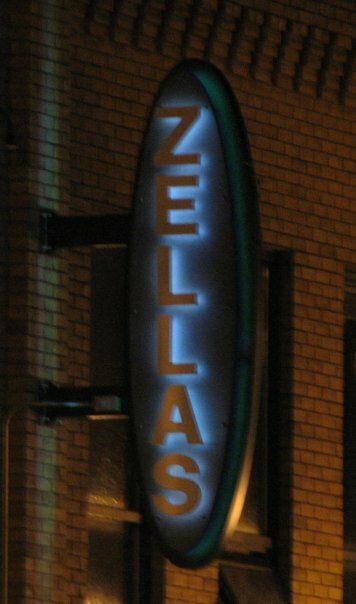 Channel letters can be internally illuminated, non-illuminated with a halo glow or Illuminated faces with halo lighting giving the leters an outer glow.